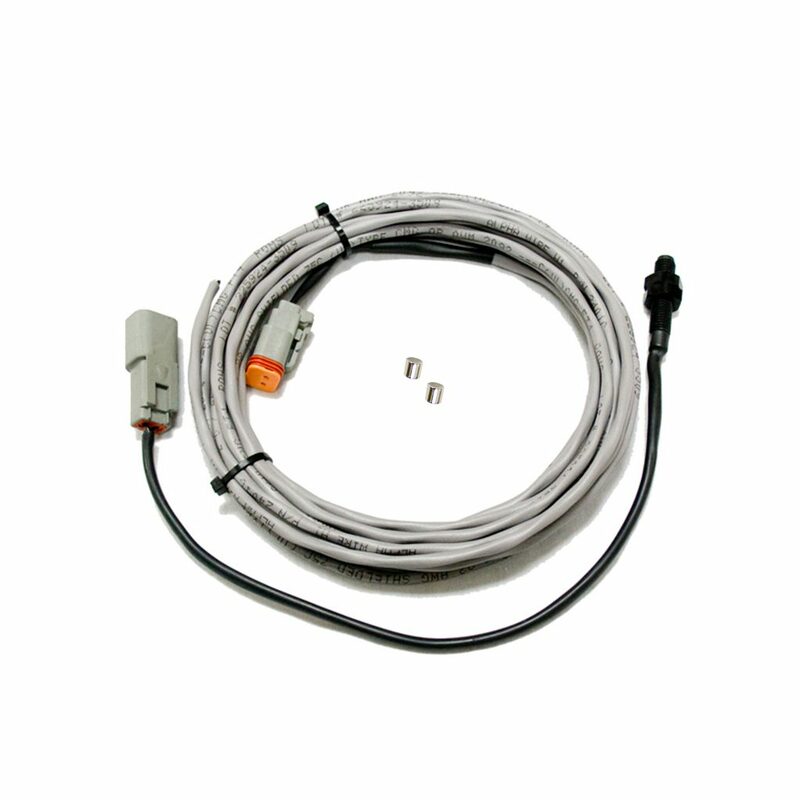 The Universal Shaft RPM Kit allows you to use your own collar yet still use a quality rpm sensor. 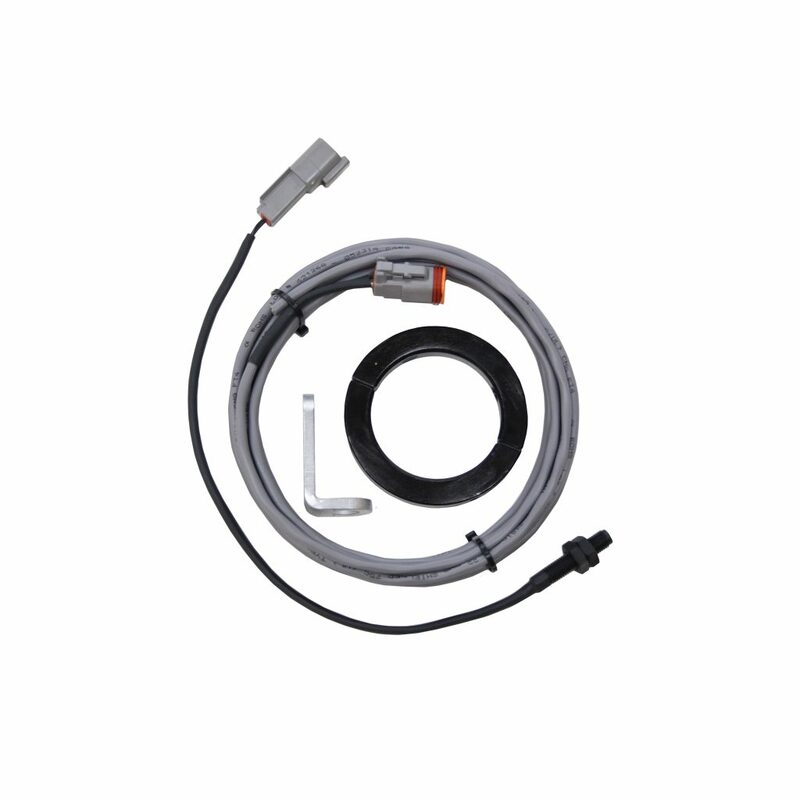 Kit includes: pick-up sensor, 2 magnets and 15′ extension cable. Trigger collar and mounting bracket must be supplied by customer. 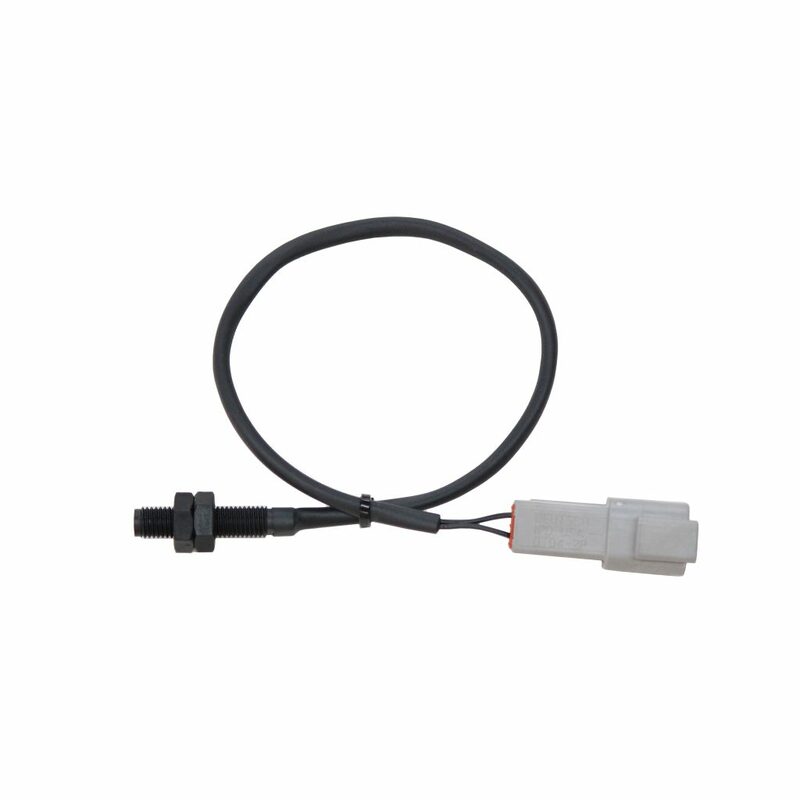 Looking for just a replacement drive shaft sensor? 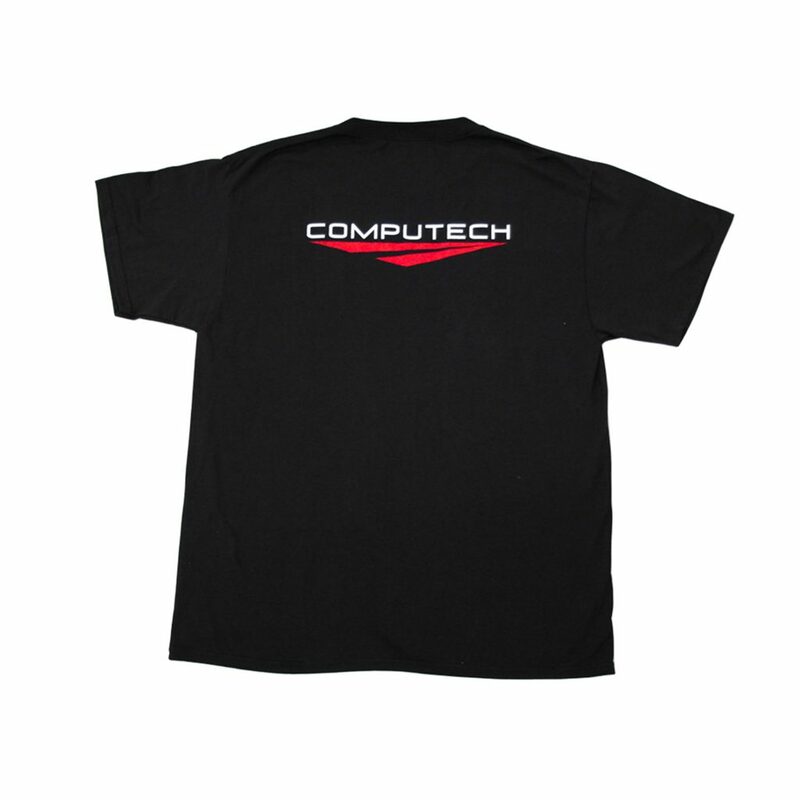 Computech Racing sells replacement driveshaft sensors, but does not include any extension cables or mounts. 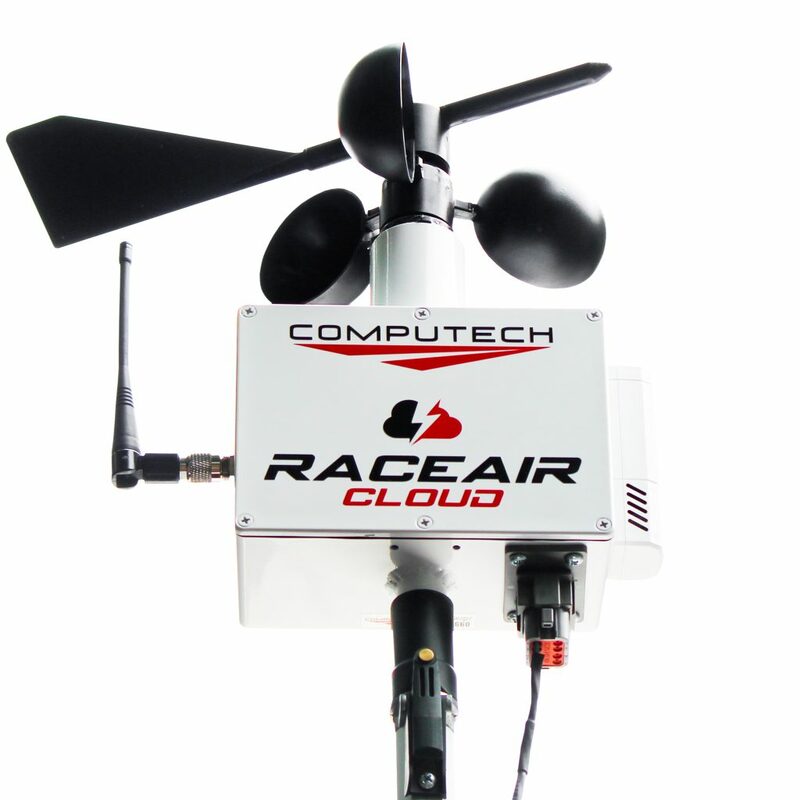 Need to measure more than just your driveshaft RPM? 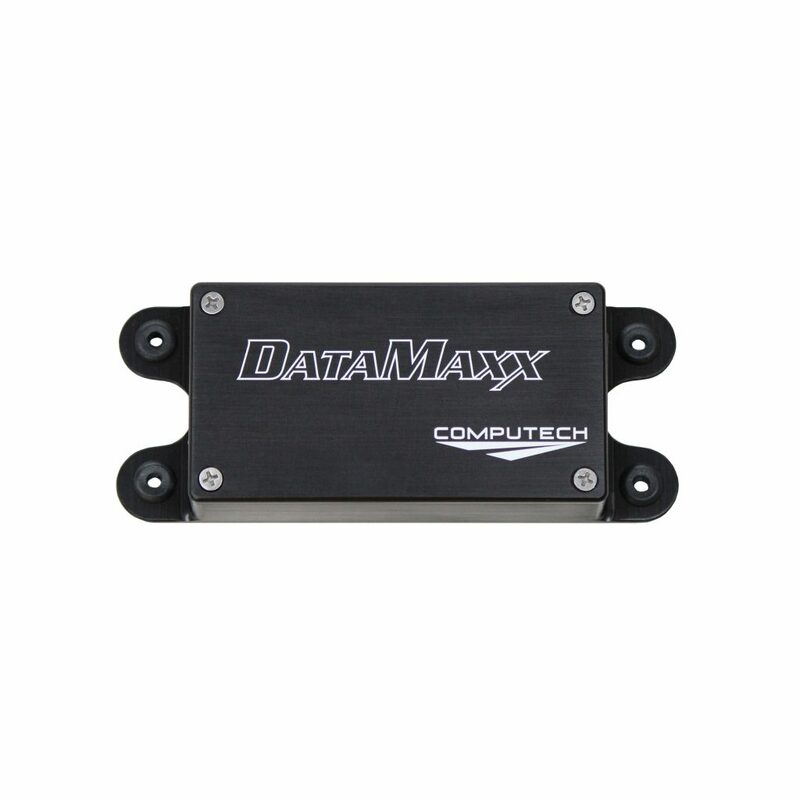 Try out Computech Racing System’s DataMaxx Bracket Kit. 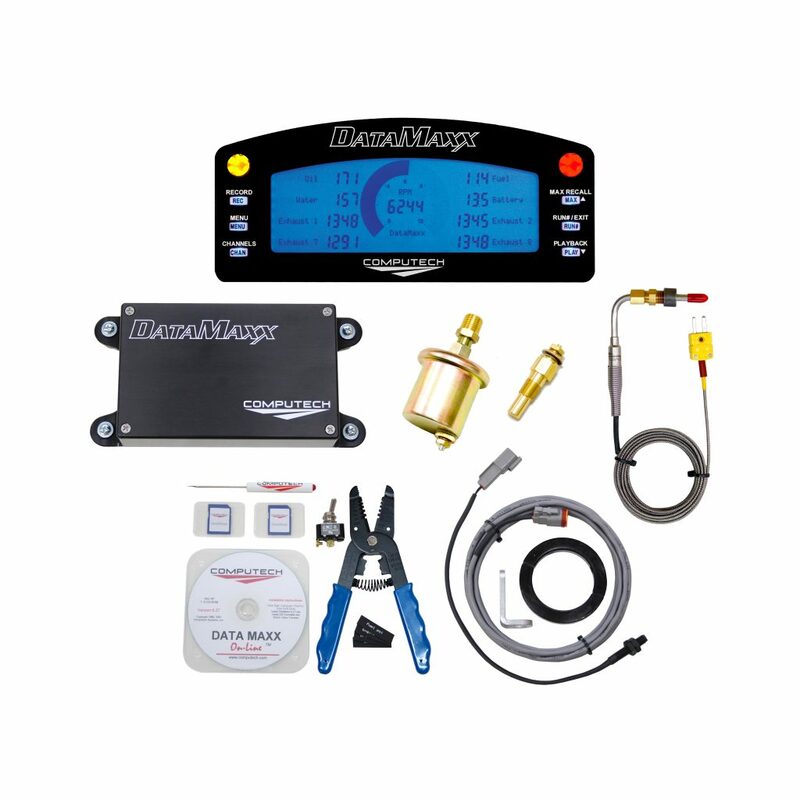 The Bracket Kit includes the DataMaxx Drive shaft kit, engine RPM, fuel psi, oil psi, water temp, a single EGt probe, battery voltage, and two switch monitors.